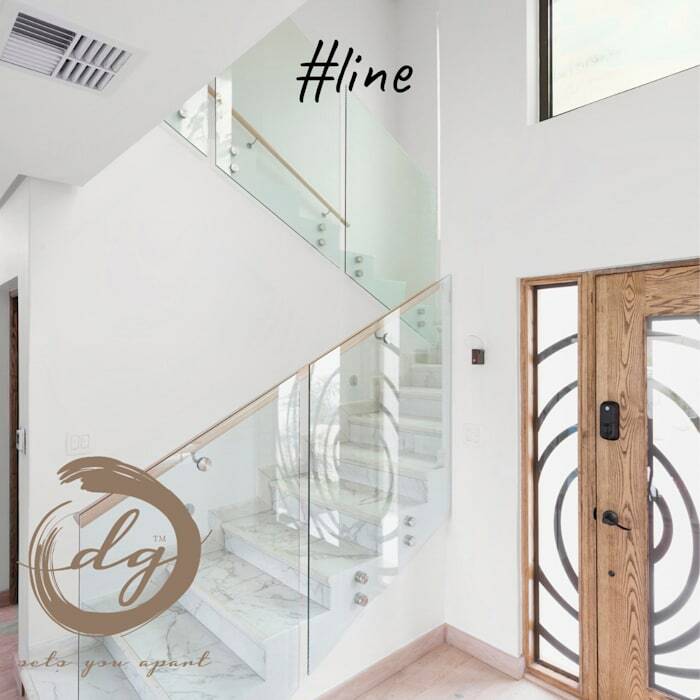 Horizontal, vertical and dynamic lines are used to emphasise features of the room or to guide the eye away from or towards features shaping the room. Lines are used for coordination and can bring harmony to a room. Line can accentuate the length or depth of a room or the height of walls and ceiling. Horizontal lines are created by tables and vertical lines by windows or doors. Dynamic lines are curved and found in stairs and curves.